One of my favorite things about the holidays growing up was our old advent calendar. I loved the excitement of each day getting closer and closer to Christmas. 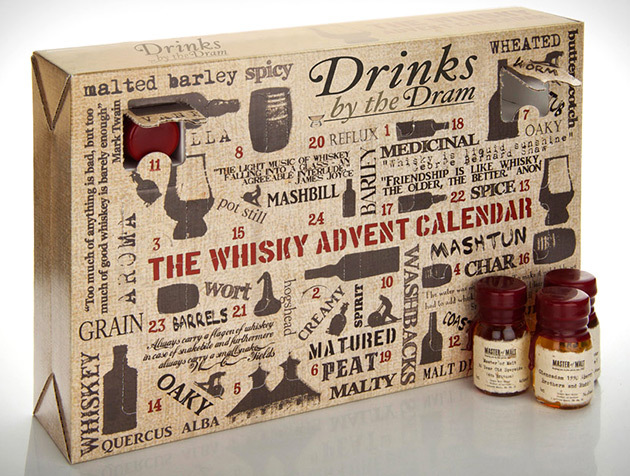 Now you can relive that excitement in a more grown-up, gentlemanly manner with the Whiskey Advent Calendar. 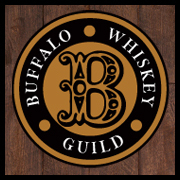 Behind each of the 24 doors is a different 1 oz sample of whisky. 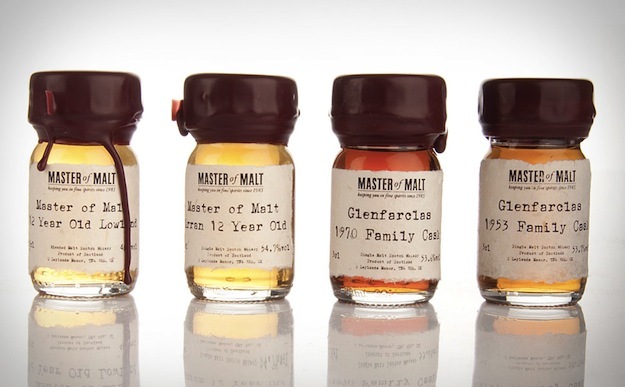 The contents of each are a surprise, however behind one of the doors is a sample of 50 year old Scotch whisky, the full-sized bottle of which is worth $550! 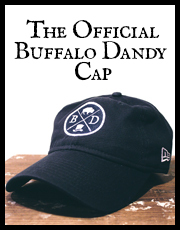 December will be here before you know it, perhaps now would be a good time to get yourself a little something before the holiday’s are in full swing.